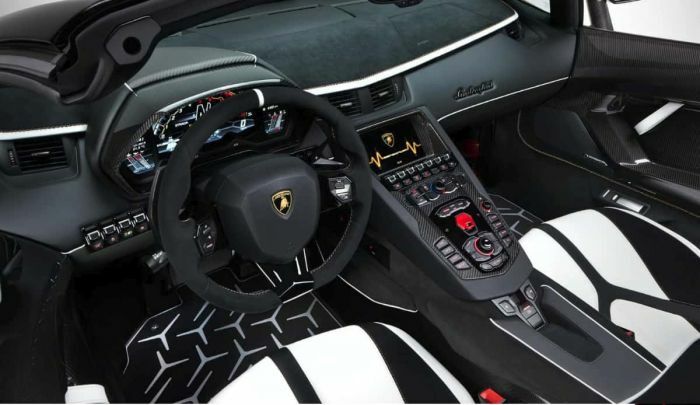 Supercars use microfiber suede as seating and trim materials. You may be surprised to find it in some affordable cars as well. One of the most exciting new types of interior materials is microfiber suede. This man-made textile product is unusual in that it is considered by many to be a more premium material than fine leather for interior surfaces. Supercar makers like Lamborghini, Ferrari, McLaren, and Aston Martin use the material in their latest beauties. But you don't have to buy a supercar to find microfiber suede inside a car that you can afford. All luxury features quickly trickle-down to affordable models these days and we are pleased to report we have now seen microfiber suede in mainstream models. It doesn't get more mainstream than the Toyota Camry. That was the first high-volume vehicle we tested that had this material and it elevated an already great car to a new level. 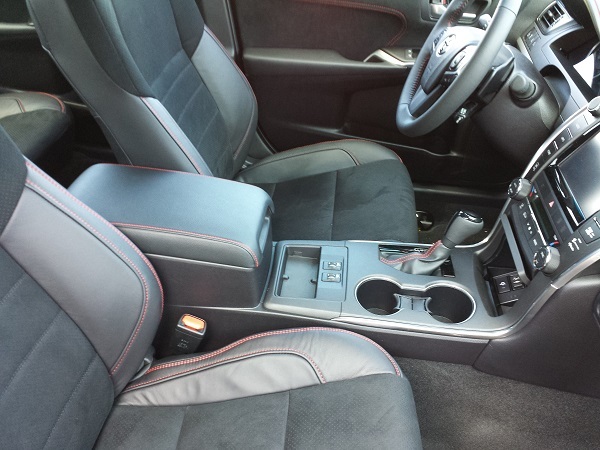 Toyota used the microfiber suede to accent the leather seats in its top 2015 XSE trim package. Most recently, we have seen microfiber suede appearing on the dash trim of near-premium vehicles like the 2018 Mazda6 Signature. Adding a soft-touch material in the dash is now a premium trend and Mazda is well ahead of the industry in applying microfiber suede here. Microfiber suede materials are a nice touch in any vehicle, be it a supercar, luxury car, or even a premium vehicle. Look for the brand names Ultrasuede and Alcantara to know a vehicle contains microfiber suede.